We sell a large variety of products pre-packed and also loose by the kilo. 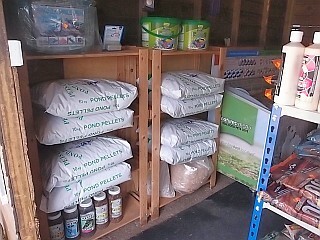 We stock both food and health products for pond and tropical fish. 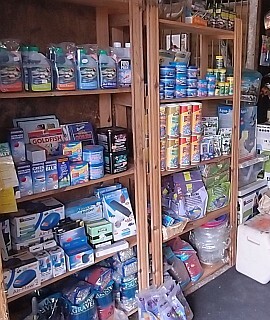 We also supply fish tanks and accessories. Where possible we try to buy in on special deals, so the prices may differ from time to time but are always the best value.